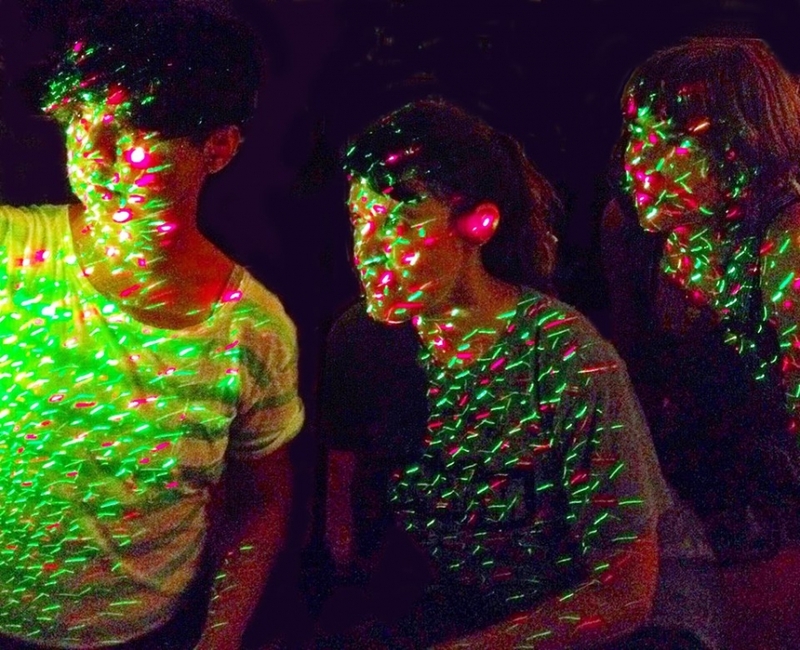 Portland felt #blessed in its own little way when Explode Into Colors reunited last year. There've been bursts of excitement on their end by way of a couple shows here and there since their reunion, but the next two nights are where the real party is going to be at. The New Year's Eve weekend is going to be lit with two nights of colorful sets by them, as presented by XRAY.fm, but the supporting acts of each night are sure to provide some turn up as well. The bill for the 12.30 show includes the experimental cumbia of Sávila and grooves spun by Daniela Karina. NYE itself is tinged with r&b and hip hop, with soulful vocals and dancing from vocal and producer collaborators Maarquii + Jvnitor and a guaranteed sultry set from songstress Blossom. Tickets are still available, so add one or both of these shows to your NYE itenerary. 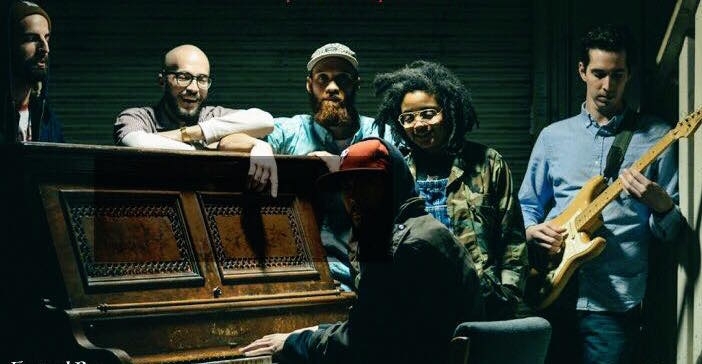 Our next choice in MOGO Fest offerings comes by way of a show curated by the festival's designated hip hop and R&B specialists, The Thesis, which is a series of showcases centered around the genre co-sponsored by We Out Here Magazine and XRAY.fm. Each performer and DJ on this bill has a cultural tie back to Africa, which is something important to celebrate now more than ever in recent times. Blossom's music beginnings date back to age 12, where the Trinidad & Tibego made Keisha Chiddick played alongside her uncle's steel drum band. 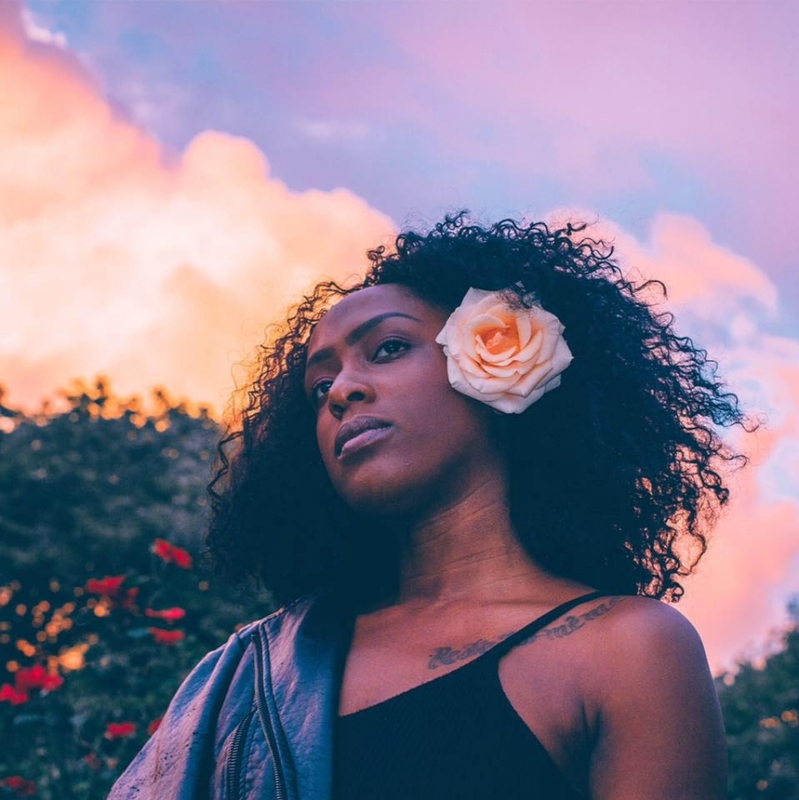 Fast forward to now, where Chiddick's meaningful neo-soul work under her floral moniker has added such beautiful light to Portland's underground. Coming from Ibadan, Nigeria, Sifter's migration to United States almost a decade ago was in pursuit of furthering his work as an artist, as well as taking his singing career to the next step. He started recognizing his abilities also at age 12, while singing in his church's choir. Now, he's signed to Nigerian based label Bugatti Recording Group. ISSA's (or I$$A) time in the states has been in the same vein, taking creative inspiration from his home of Dakar, Senegal. Growing up speaking French and loving American and European takes on hip hop and R&B along with other island types of music have breathed extra life into I$$A's vision. Spinning at this show comes from the Afro-Caribbean, dance and house stylings of Valan Primus (aka DJ Pr11me) and Crate Diggers host and DJ to Portland rapper Tope, Verbz. With so many cultural vibes flowing from this bill, it's impossible for it to not be a good time. Be at Dante's by 9pm tonight to catch everything as it starts. Tickets are $10 and this show is of course 21+. Saturday Night Sounds: Myke Bogan - "How We Do (ft. Blossom)"
Not all of us were able to make it to Pickathon this weekend. For those that are feeling that pain, tonight's Saturday Night Sounds is dedicated to you. Both Myke Bogan and Blossom had sets at this weekend's festival and we love it every time they collaborate on a track. 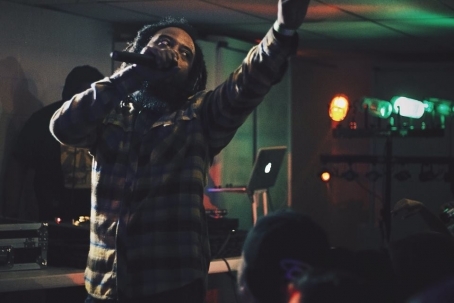 Myke Bogan is like Portland's Danny Brown and Action Bronson all wrapped up into one, with an extra dash of his own distinguished gusto. His lyrics both make you think and make you laugh and his voice is one of the more recognizable in the city. On "How We Do," he rhymes over a cool old school sounding beat with Blossom's saintly voice. 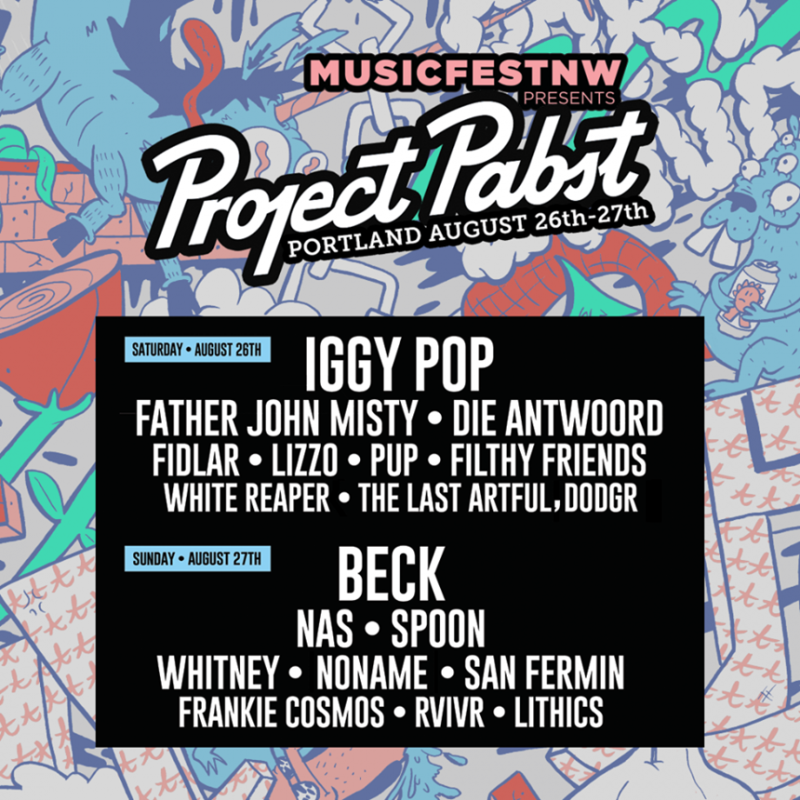 Enjoy tonight's Saturday Night Sounds and try not to be too bummed you're missing the Pickathon festivities.